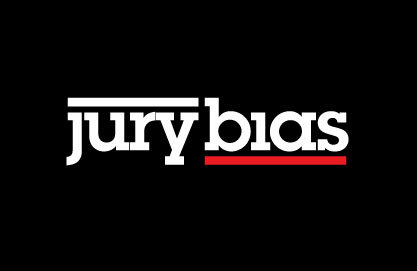 Jury Bias: Is Judicial Decision-Making Unbiased? Judges are expected to be unbiased and impartial.Research has shown that judges are as much prone to the same biases in decision making as the rest of us. The recent article, Real, Daniel L. and Irwin, John F., Unconscious Influences on Judicial Decision-Making: The Illusion of Objectivity (October 23, 2010). McGeorge Law Review, Vol. 43, 2010 is worth reading. 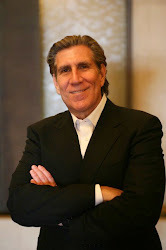 Another excellent article on the subject is Jeffrey J. Rachlinski et al., Does Unconscious Racial Bias Affect Trial Judges?, 84 NOTRE DAME L. REV. 1195, 1221 (2009).